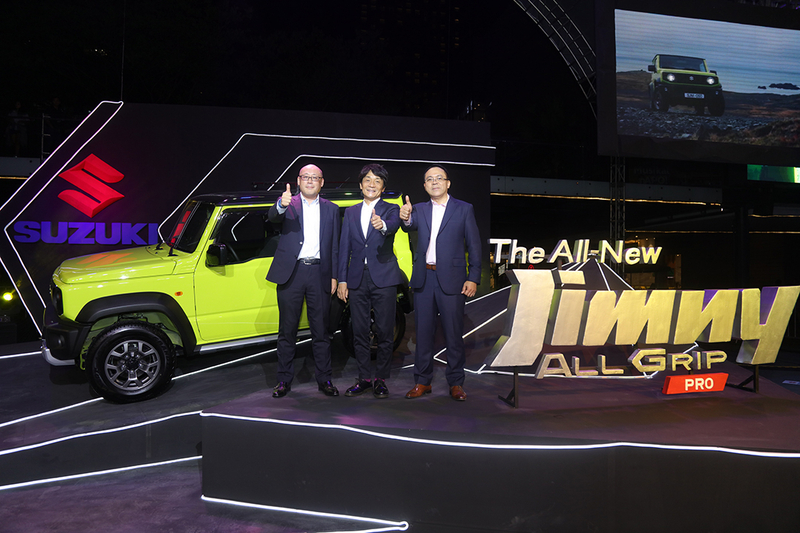 (L-R) SPH Director and General Manager for Automobile, Keiichi Suzuki; SPH President, Hiroshi Suzuki; and SPH Managing Director and Treasurer, Norminio Mojica finally reveal the prices of the All-New Jimny. MANILA, Philippines. 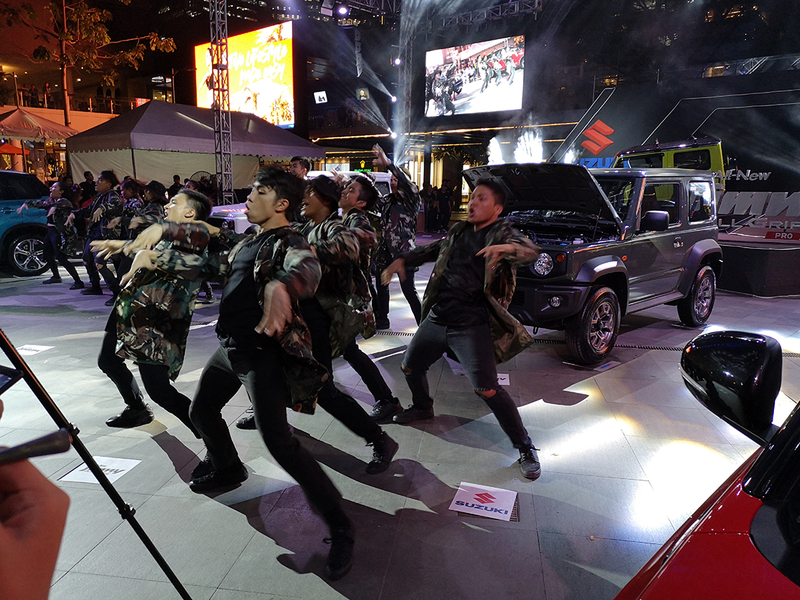 March 8, 2019 – Pioneer compact car distributor Suzuki Philippines reveals the price of Suzuki’s most anticipated model— All-New Jimny All-Grip Pro. The fourth generation of Suzuki’s trademark 4x4 boasts a simple, rugged design that exudes tough strength that guarantees real off-road adventure across any terrain, maneuver through dense wood, conquer massive rocks, with places in the world that only this small off – roader can go. 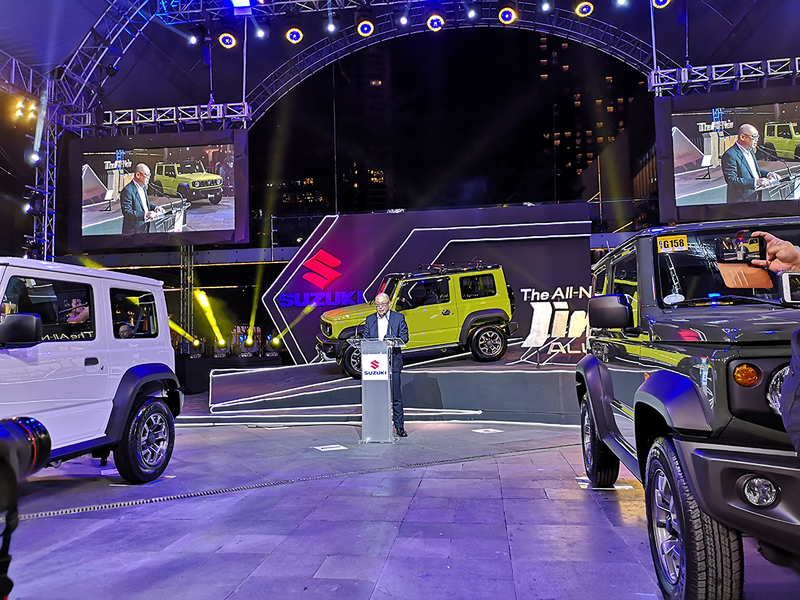 “Our determination to provide simple, straightforward, and functional vehicles such as the Suzuki Jimny All-Grip Pro underscores our commitment to continuously provide innovation that Filipinos can rely on. Every detail of the fourth-generation Jimny—from the body to the engine—is designed to deliver the maximum performance and durability required by serious off-road travelers. 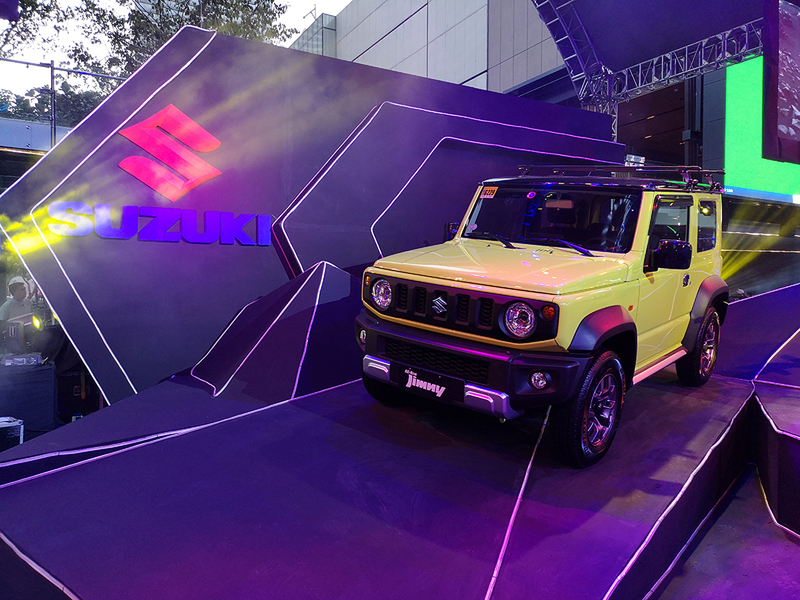 With this newest addition to our lineup of vehicles, more Filipinos can now enjoy the Suzuki Way of Life! 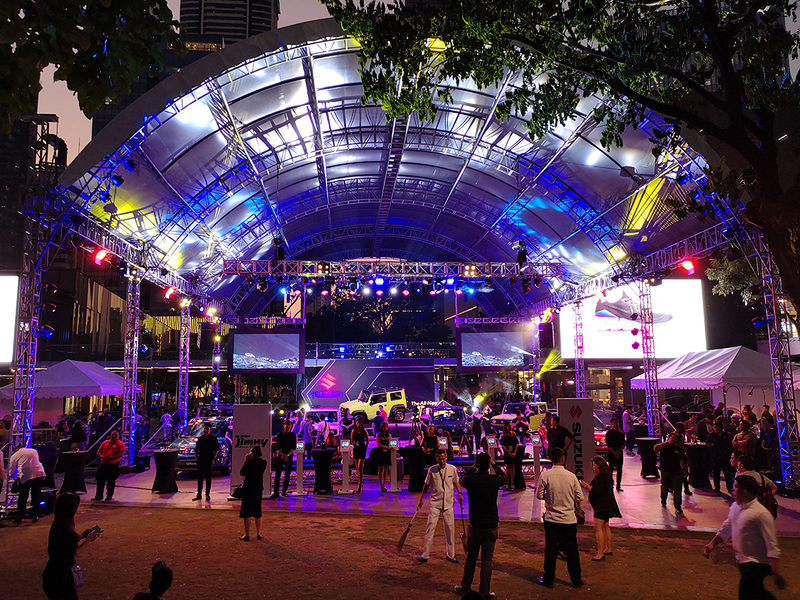 as they explore more challenges and adventures,” said SPH Director and Automobile Division General Manager Keiichi Suzuki. Designed to deliver authentic 4x4 experience, the all-new Jimny features All Grip Pro for high off-road capability that allows instant response and maneuver through difficult terrain. Whether the day calls for multiple projects off site or unplanned long trips outside the metro, the all-new Suzuki Jimny can handle the challenge by combining hill hold control, hill descent control and brake limited slip-differential (LSD) traction control. These braking assistance systems allow for better control in rough road conditions. The all-new Suzuki Jimny All-Grip Pro comes at a starting price of : PHP975,000 for GL MT; Php 1,035,000 GL AT; Php 1,085,000.00 GLX AT Monotone and Php 1,095,000.00 GLX AT Two tone. 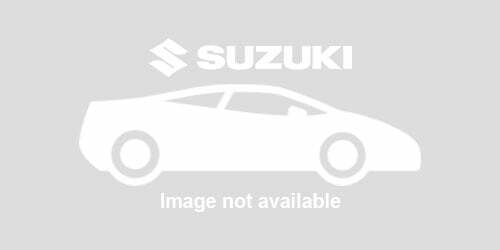 It is now available for reservation through all authorized Suzuki dealers. Those who want to experience real 4x4 adventure can choose from its Two Tone variant: Solid Kinetic Yellow, Metallic Brisk Blue, Metallic Chiffon Ivory. Monotone variant: Pearl Bluish Black, Solid Medium Gray, Metallic Silky Silver, Superior White and Solid Jungle Green.